I used to shave and had to keep it up every day or 2. It was stubbly and uncomfortable. 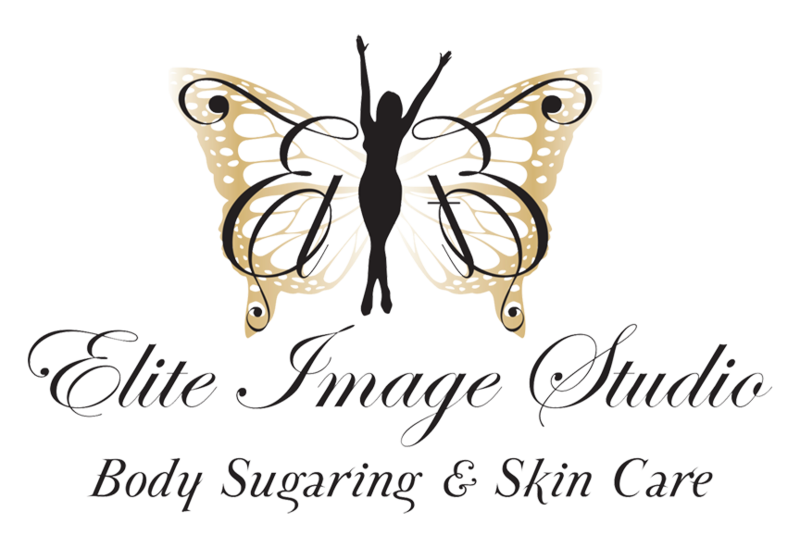 I decided to go back to waxing and met Maydee who only uses sugaring. I was amazed at how different and easy it was. The hair is never stubbly and it grows in so lightly that it isn’t hard to go 3 or 4 weeks between to keep it up. The ingrown hairs are easier to keep up with and Maydee is very professional the whole time. 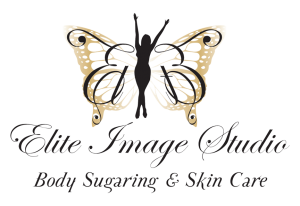 I would totally recommend Elite Image Studio to anyone, female or male.